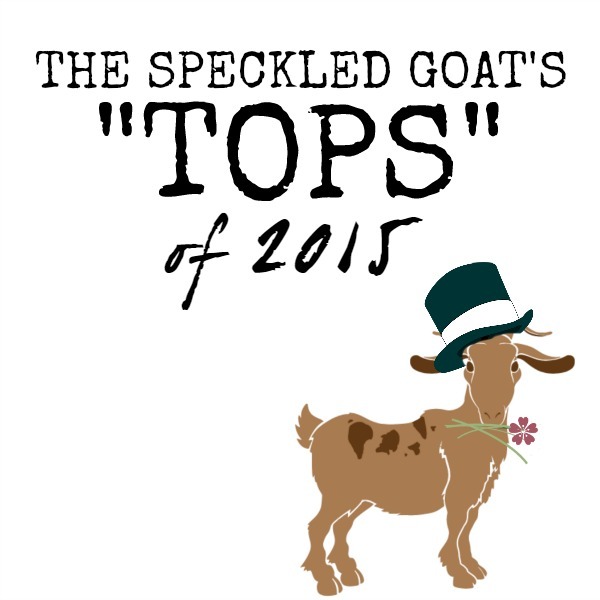 1) It became The Speckled Goat. I sucked it up and created a Facebook page, and then sucked it up again and started tweeting on Twitter. Yikes. 3) I made some great connections. 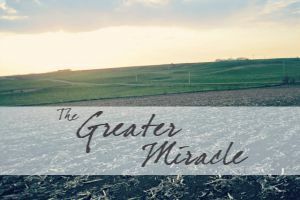 My Featured Farmers series has been a really great success- in part because now I have a little more of an idea of what I'm doing, and also because I got to know some other bloggers who are really awesome people. I'm looking forward to continuing the series and getting to know some more really awesome people- so stay tuned! 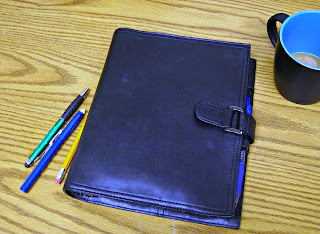 10) Keeping the Peace: The Binder. Who doesn't love a good planner story? Paper planning seems to be pretty popular lately, and this post got quite a bit of love. 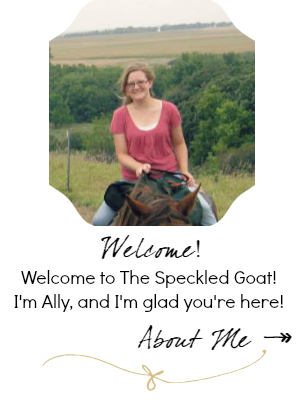 9) Featured Farmers: Christine's Story. Christine's no-nonsense honesty and amazing sense of humor rocked this post. 8) Happy Mothers Day! 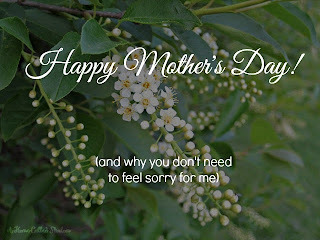 (and why you don't need to feel sorry for me). Struck some nerves, I think. 7) Why I Won't Be Seeing 50 Shades of Gray. When in doubt, poke the bear. But honestly, this controversial topic was one I feel pretty strongly about- as Christians, let's be cautious about what we put in our minds. 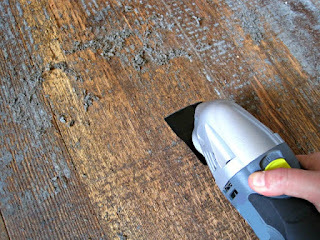 6) Removing Glue from Hardwood Floors. Neverending. But I wrote this post hoping that it would help someone out, and it looks like it has. 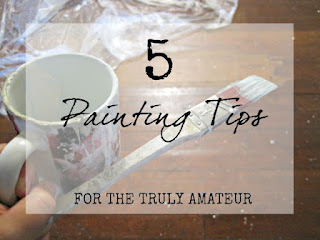 5) Painting Tips for the Truly Amateur. In which I share brilliant tips like "call your mother-in-law." You're welcome. Challenging myself to be an encouragement to others was quite interesting in my own life- hopefully many people were touched by the encouragement we spread! 3) Featured Farmers: Lisa's Story. Lisa from Fresh Eggs Daily joined me for an interview about how she cares for her chickens- it's a really great interview from a really great gal. 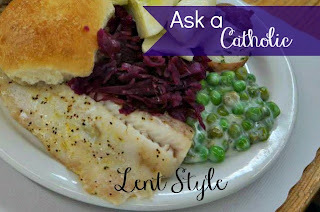 2) Ask a Catholic: Lent Style. Proof that asking a wildly popular blogger for an interview is a very good idea. Kendra was so gracious in answering some questions about her faith background. Remember, friends, it's so important to ask questions of people who are different from us- different denominations, different lifestyles, different values... we can always learn something from our brothers and sisters. With such a catchy title, no wonder it's so popular. (The sarcasm is thick on that one...) This is the first post about our new farm house, and I'm amazed that it got as many views as it did... but apparently everyone was clamoring to see a carpeted kitchen. 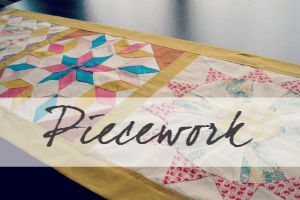 The funny thing about blogging is that so often, I have a post that's just awesome and has some deep stuff to say, but for whatever reason, it just doesn't get any love. 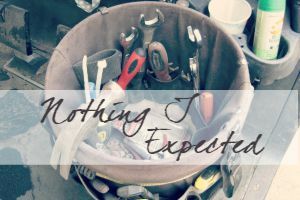 This year, I picked a post actually written by a guest blogger as my most under-rated post, because man, it's awesome... but it didn't really get very many views. I personally think self-control is the one virtue we have the smallest amount of control over. I believe that biblical self-control is manifested from having the previous fruits of the Spirit flowing through us already. Someone who is without any of the other fruits entirely, but lives a very disciplined life is only that- very disciplined. I read lots of other blogs. These are my five favorite new follows in 2015! The Fewell Homestead: Beautiful photos, and a lifestyle-Christian-homestead focus. 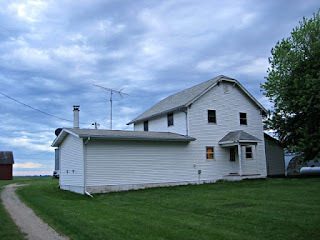 The Elliot Homestead: Lots of good homestead-y type posts and recipes. Hope N Griffin: Great Christian lifestyle posts- lots of great stuff about marriage, and very inspirational. Front Porch, Inspired: Honest and authentic- she has a lot of great inspirational posts, and her book journeys are great! The best way to support this little blog is by sharing posts that you love or were challenged or touched by. I'd love it if you'd share posts on social media - it helps to encourage me and keep me pluggin' right along. I want to be writing the kinds of things that help you- things you're interested in, want to hear more about- but I unfortunately can't read your mind. So go on ahead and do this super quick survey, if you would. 1) Most Importantly, Your Prayers. Really. I pray over this little corner of the web, asking God to give me stuff that He wants me to say. He really comes through with that, every single time. Join me in praying for this little project of mine- that more people would know the good news of the Gospel or see a little bit of Christ here on this blog. Have a very Happy New Year! See you in 2016! Looking forward to reading more in the coming year. I was all over your refinishing the wood floor posts, but I really like the guest farmer posts, too. I am happy to say, there won't be any more refinishing wood floor posts for a good long time. Carpeting posts, yes. But I'm SO GLAD to be done with that hardwood floor! Congrats on the year! It is fun to see what you have done and accomplished this year. Best of luck heading into 2016! Thanks, Laura! It is fun to look back, and to see the goodness and faithfulness of God throughout the year! I'm with Christine! What a great post to familiarize us with! First stop here but not my last because it is refreshing and fun! Also, I just happen to have just started following Fresh Eggs Daily and I love love her pictures! As a Catholic, I love that you actually were taking a what we do and why we do it approach. 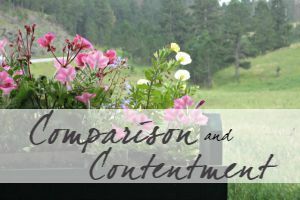 As a faith blogger it was nice to read someone who was easy going and balanced and (wait for it) as the granddaughter of farmers, I love the life! ha! I too, have seen carpeted kitchens in my grandmother's house. I will never understand! Happy New Year! I love that you're so honest and open with readers. This blog is filled with great stories and heartfelt messages and I hope and pray 2016 is the same, if not better! Happy New Year! Thank you, Natalie- that's such a kind thing to say. Happy New Year to you, too!! Blessings in 2016! Thank you, Ally, for your kind words and for including me + my blog on this post! :) How did we get connected? I love the women that God brings into my life! Your blog looks a lot like mine as it is the variety that makes up busy farm life and the great people we meet here online that we learn from for our farm's success. 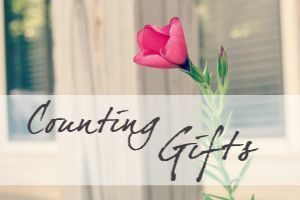 Thanks for sharing on the Country Fair Blog Party this month!